Though it may not seem like it, summer has supposedly arrived and that means it’s out with the old and in with the new. 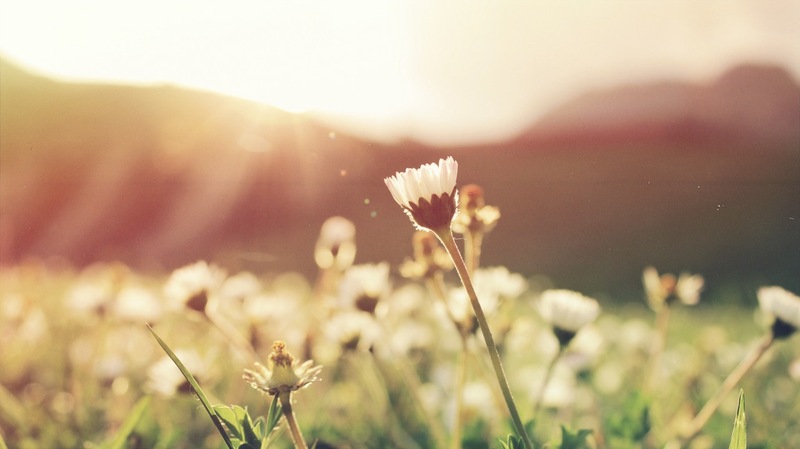 Whilst many of us are dusting off the cobwebs on our summer clothes, it may also be time to think about preparing your house for the summer months. But, what exactly do you need to do to ensure your home is summer ready? In an attempt to keep that vital warmth in through the colder months, your curtains may be long, thick, heavy drapes designed to make us feel that little bit more secure however swapping them out for free-flowing, delicate net curtains or even a new pair of light and bright curtains. Simple updates to your décor will go a long way when it comes to making your home fit for summer. Remove any thick rugs, blankets and heaters – instead swap them out for bright accessories to instil a feeling of summertime sunshine into your home. Trade in your candles and candlesticks for vases filled with freshly cut flowers – this will really ensure you can smell summer as well as feel it in your home! Now’s the perfect time to use up all of your wintery, hearty frozen produce and make way for lollies, ice creams and summertime burgers that can be used in barbecue season! Throw away any items that have been in your freezer for over a year and don’t forget to do a regular audit on the foods you store to ensure you’re making the most of them when they taste their best. Why not take the time for a defrost, too? It’ll save you doing this later in the year! 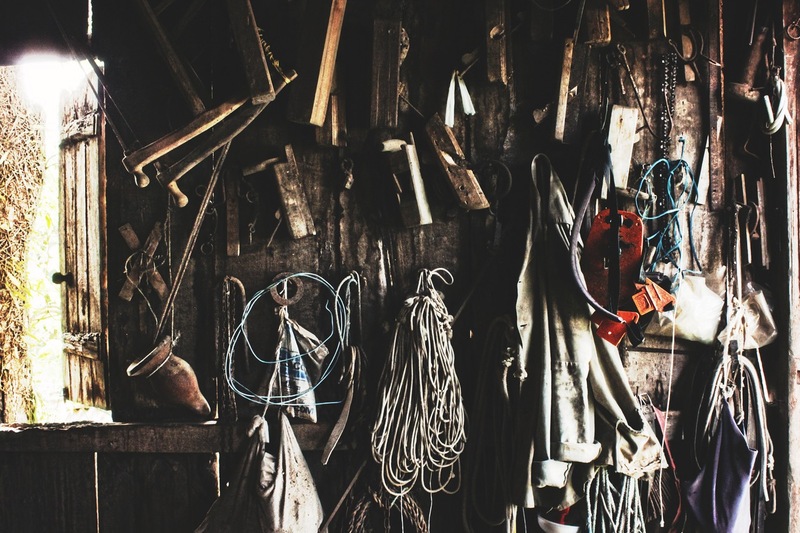 Taking some time out to reorganise your shed may seem like a menial task – but someone has to do it! Clean it all out and then neatly place everything back in but ensure your summer essentials are upfront and easily accessible. Think lawnmower, summer sports activities for the garden, garden hose, barbecue and tools – they’ll all come in useful in the warmer months so be sure they’re at the forefront. Now that warmer weather is upon us, it’s always a good idea to invest in some of those lotions and potions that we could only ever need throughout this season so be sure to stock up on thing like insect repellent, sun cream and aloe vera gel for when that sunshine beams through. Also, why not consider cleaning out the linen cupboard and placing beach towels, picnic blankets and sleeping bags towards the front pushing all the heavy-duty blankets and sheets towards the back as they won’t be needed? During summer, you’re more likely to have windows open thus letting fresh air into the house. It’s always a good idea to clean some of the stale air inside the home so be sure your home is adequately ventilated at all times and for the times that you can’t keep windows open, invest in a houseplant to help filter the air. 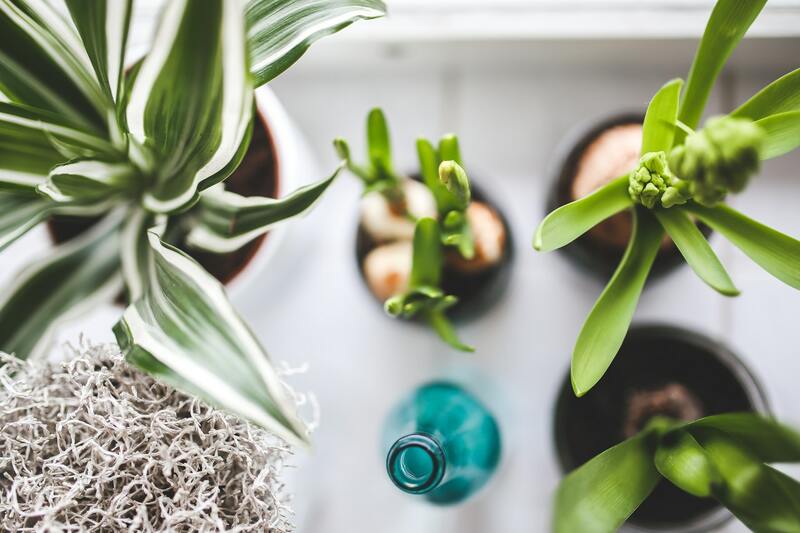 The best houseplants for cleaning the air around are include spider plants, English ivy and small-leafed rubber plants so try and dot some of these around your home! How do you get your home summer ready? Be sure to let us know on Facebook or Twitter.